This debut novel shows just how much talent Cathy Bryant has. She wrote this novel with the skill of a veteran, best-selling author. Had I not known that this was her debut novel, I would have earnestly been looking for other books by this sweet & amazingly talented lady! This review is a little bit different. I had the pleasure of reading the first five chapters of this charming story as an influencer before it was published and released to the public, to which I endorsed it. I had an enormous amount of fun spreading the word about this book and then to see my endorsement on the Texas Roads website was a blessing to me! After recieving the finished product and reviewing the rest of the chapters, I 100%, whole-heartedly stand by my endorsement for this sweet lady’s wonderful book! This story is set in Miller’s Creek, a small, down-home town in Texas that immediately makes you feel like you are right at home. Dani and Steve become family and you can just feel Mama Beth’s sweet charm envelope you and draw you in even more. 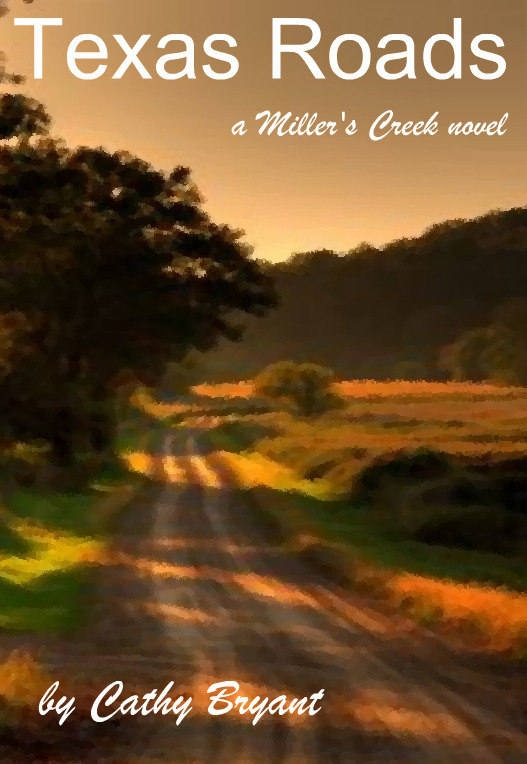 I stand by what I said in my original thoughts of the first five chapters, when I say that Miller’s Creek is a sweet Mayberry-like town…Mama Beth is Aunt Bea and Steve is Sheriff Andy Taylor…..not to mention Dani is Helen Crump! 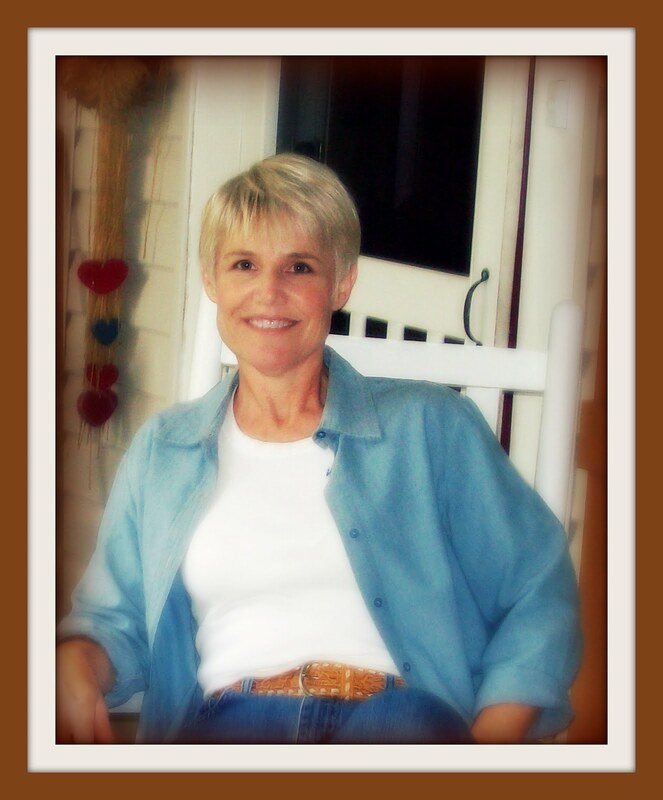 Cathy’s Texas Roads is filled with heartache, family, friends and God. Not to mention just enough mystery and humor, giving this heart-felt story a book that has something for EVERYONE. A lesson in finding ones self, coming home, and forgiveness all in one AMAZING book! So, my review is coming to an end because I could go on and on but then I would end up giving away spoilers and I do NOT want that! All I can say is that I want you to take this as a heart-felt meaning: READ TEXAS ROADS! I LOVED IT AND YOU WILL TOO! It is an amazing, sweet book worthy of more than five stars and 2 thumbs up. It deserves to be on every book shelf in America, not just Christian fiction lovers! It’s just that great! And to close out this review, I’ll make one final statement: I CAN’T WAIT TO FOLLOW THE TEXAS ROADS BACK TO MILLER CREEK WITH CATHY’S SECOND BOOK, A PATH TOO NARROW (tentatively titled!)! !